The Center for New Music is partnering with The Contemporary Jewish Museum to present four site-specific performances as part of the upcoming exhibition “Work In Progress: Considering Utopia.” The performances will be presented by improvising duos consisting of one musician and one dancer. Occurring within the gallery, these performances will “activate” Ohad Meromi’s sculpture 1967 and the gallery itself. Meromi is an Israeli artist based out of New York whose work is being exhibited on the west coast for the first time. 1967 is an interactive installation inspired by the community stage in the kibbutz. The work explores the concept of utopia through the lens of the kibbutz across time. 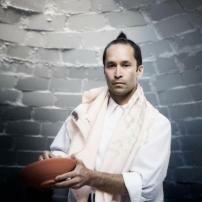 Steve Adams is active both as a composer and as a performer on saxophones, flutes, and electronics. 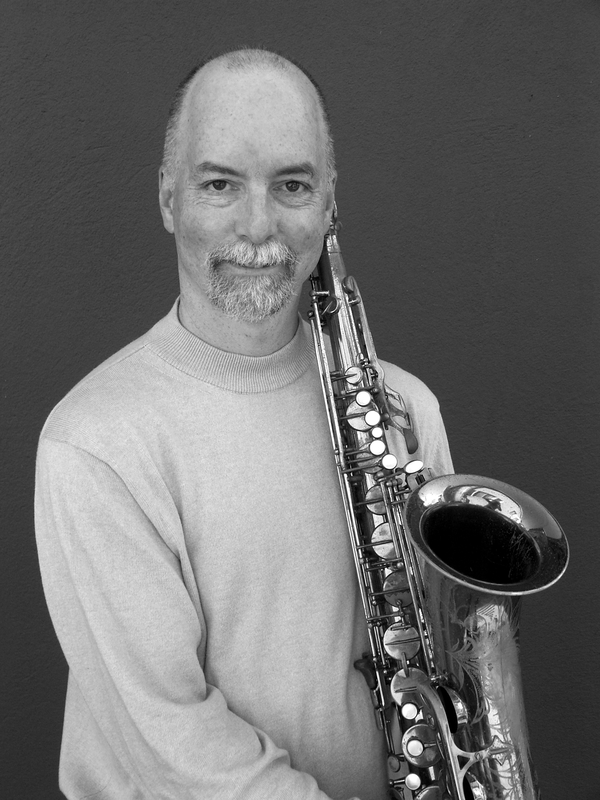 Steve is best known as a member of the Rova Saxophone Quartet, with whom he has played for twenty years and released over twenty-five recordings. He has performed with Anthony Braxton, Sam Rivers, Dave Holland, Cecil Taylor, Roscoe Mitchell, John Zorn, Steve Lacy, Mark Dresser, Joan Jeanrenaud, Fred Frith, Tin Hat Trio, Willie “Loco” Alexander, Yo! Miles with Henry Kaiser and Wadada Leo Smith, Donald Byrd, Jaki Byard, and Ted Nugent as well as many other jazz, rock, dance and theater groups. 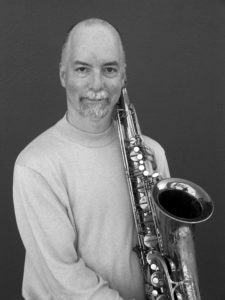 Adams has written more than fifty compositions for saxophone quartet, as well as many others for varied instrumentations. He received a Meet the Composer grant in 1993 and a California Arts Council Fellowship in 2000, and teaches at Mills College.